EA Sports has announced franchise record-breaking numbers for its FIFA sports game series. FIFA 18 has sold over 24 million copies to date, with players playing more than 7 billion matches and scoring over 17 billion goals since launch. 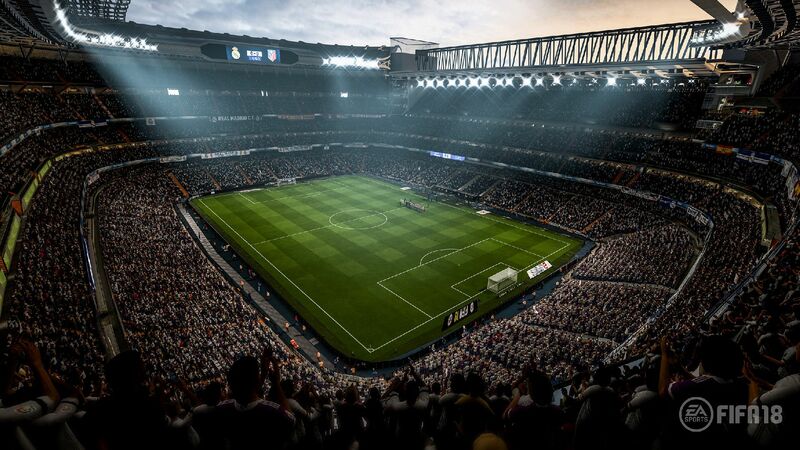 The FIFA franchise claims to be the best-selling sports video game of all-time, with over 260 million units sold across to date. FIFA Ultimate Team (FUT) continues to be one of the most popular modes in FIFA, and FUT 18 fans have created over 13 million clubs within the mode. FIFA Mobile has surpassed 193 million installs worldwide, and in the recently launched FIFA Mobile game in China fans have played over 900 million sessions. This year's entry, FIFA 19, will be available worldwide September 28th on PlayStation 4, Xbox One, Origin for PC, and Nintendo Switch systems.